The S8 Lowell/Bentonville/Rogers Area, Arkansas offers hotel rooms serving the Northwest Arkansas areas of Rogers, Springdale, Fayetteville, Bentonville, Bella Vista, and Siloam Springs AR. Our Guests enjoy our location near Tyson, J B Hunt, and Wal-Mart Headquarters. 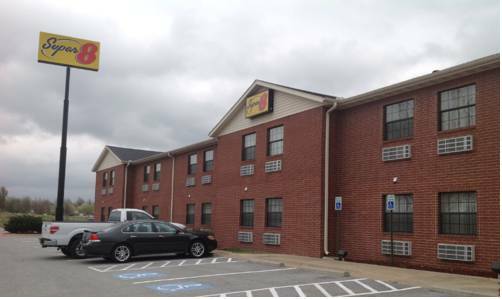 Just minutes from the University of Arkansas the Super 8 features Interior Corridors, Free High Speed Wireless Internet, Complimentary Continental Breakfast featuring fresh hot items every day, an Indoor Heated Pool and easy access on I-540 Exit 78. Contact us for Group Discount Room Rates and for information on the areas 28 golf courses or any of the many other area attractions.